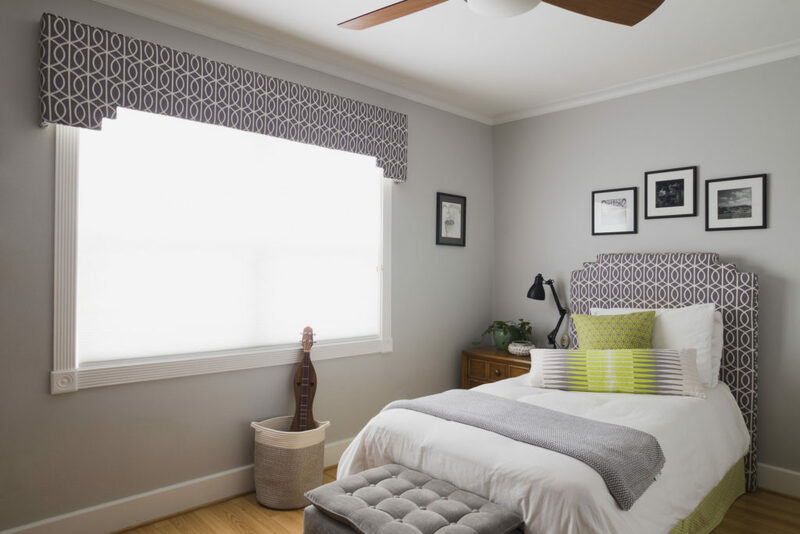 I love this modern boy's room makeover by Kippi at Home! 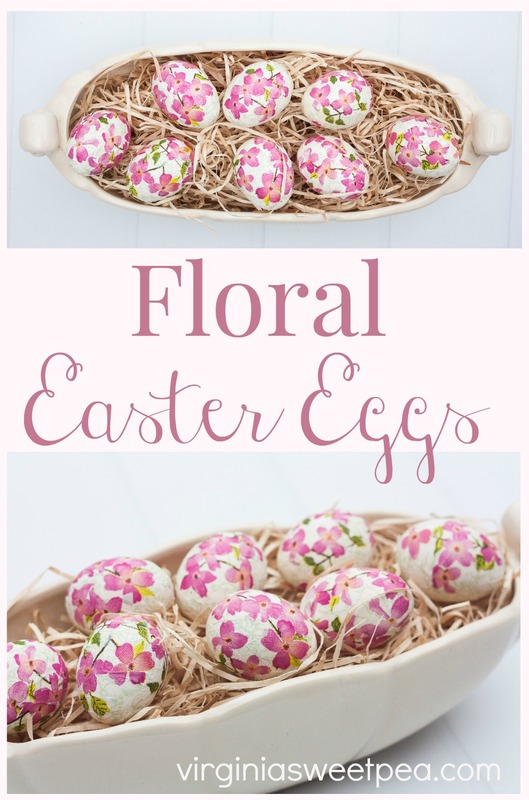 These decoupaged Easter Eggs from Virginia Sweet Pea are so adorable and so easy to make! What an awesome Vintage Theater Seat Upcycle by The CSI Project!! Such a cool idea!! I love this geometric art from One Thousand Oaks!